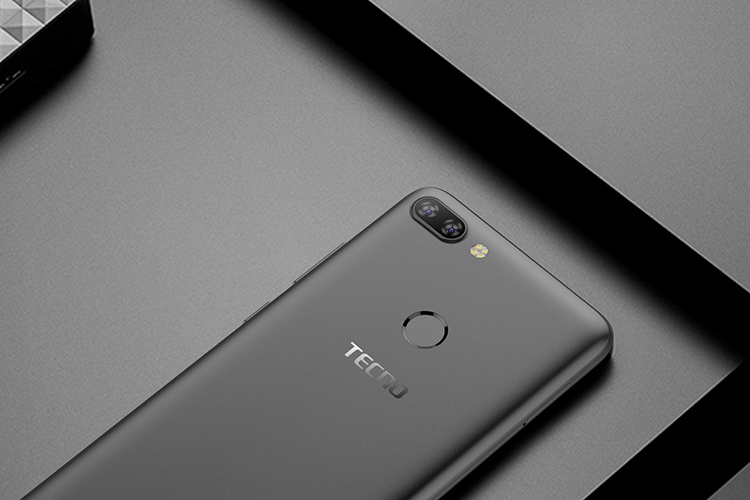 Chinese smartphone manufacturer, Tecno will soon be releasing its first ever dual camera smartphone in India. The smartphone, which will also be the company’s first ever to feature a Qualcomm Snapdragon processor is being branded as a “Made for India” product, with the company prioritising Indian customers by launching the phone in the country first before a global launch under Tecno Mobiles’ ‘Camon’ series of smartphones. With the Indian festive season looming, the new dual camera phone will also be the first in a series of new smartphones that the company is planning to launch in India as part of its festival readiness plans. Sales of smartphones in the country always takes a major uptick during festivals, with many people either buying smartphones as gifts, or for themselves, taking advantage of the various deals and offers during the time. Since the smartphone will sport a dual rear camera, it will definitely support a portrait mode which means users will be able to take portrait photos with a nice bokeh effect blurring out the background to make the subject stand out more impressively. 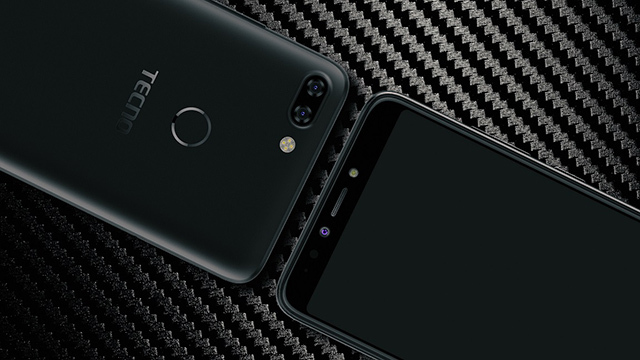 Keeping in line with recent trends in smartphone designs, the new smartphone from Tecno will also feature a bezel-less 18:9 Full View display, a big screen, and a powerful battery to keep the phone running through the day. There will also be a rear mounted fingerprint scanner for biometric authentication, however, there’s no word on whether the phone will support Face Unlock or not. Other than that, the new smartphone will definitely come in a beautiful, modern design that is sure to appeal to the masses.